Home Wikingowie Gdansk Poland: There's A New Team In Town! Poland: There's A New Team In Town! Not too long ago teams in the Tri-City united and all went under Seahawks. 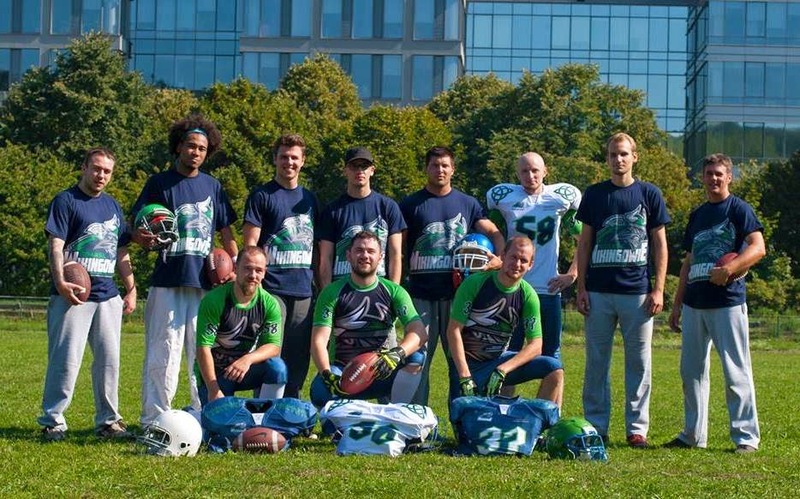 The difference was - Seahawks Gdynia (A-team) and Seahawks Sopot (B-Team). 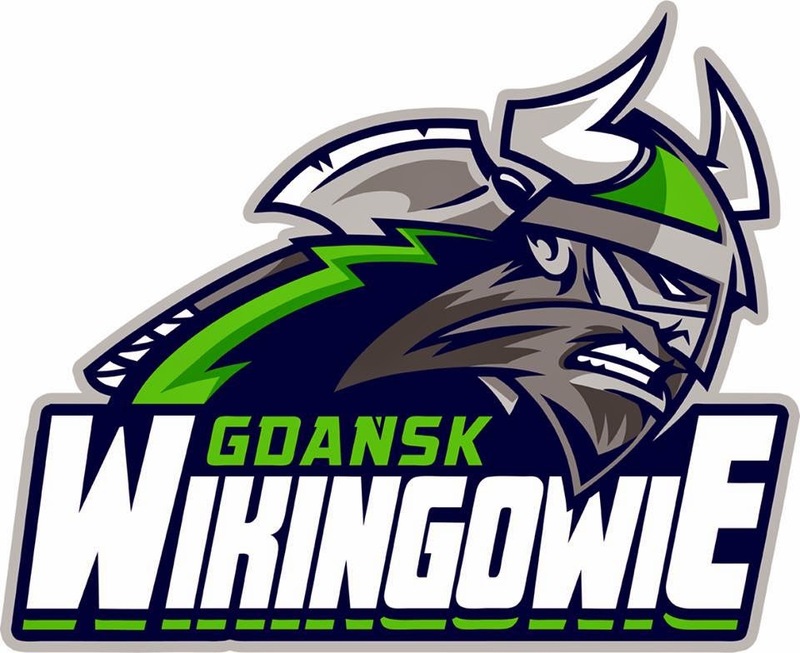 However, this year, a new team was formed - Vikings Gdansk. We reached out to Pawel Ciski, team president and asked him why making a new team when the "older" teams just merged. "Hmmm good but difficult question. We respect everything that Seahawks do. They have done a lot for football in Poland and thanks to that, many people in Gdansk found out more about this sport. Despite the fact that we know each other and they are our friends, there were a few reasons why we decided to create a new team. Moreover, Gdańsk is the last big city on the Polish map without a registered team." says Ciski. He also added that his goal is to build a strong brand in Gdansk and get his team recognized in Poland - We will need to attract new players, as well as sponsors. We started the cooperation by promoting the city of Gdańsk and have already gained some profits. At the moment we want to focus on the recruitment process, which will be held on September 28. 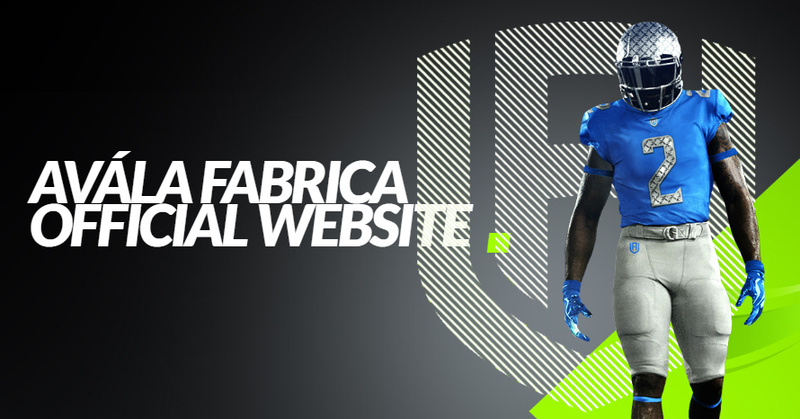 We plan to start the season 2015 in the second division with the complete coaching staff and all players we need. However, at the same time trying to get to the first division. Ciski is also known for great graphic design and helmet painting - "As for the visual side we did our best to have the proper logo, both modern and aggressive. It was important for us to receive a positive feedback from different people from different environments. I strongly believe that we have already achieved our goal and we succeeded. 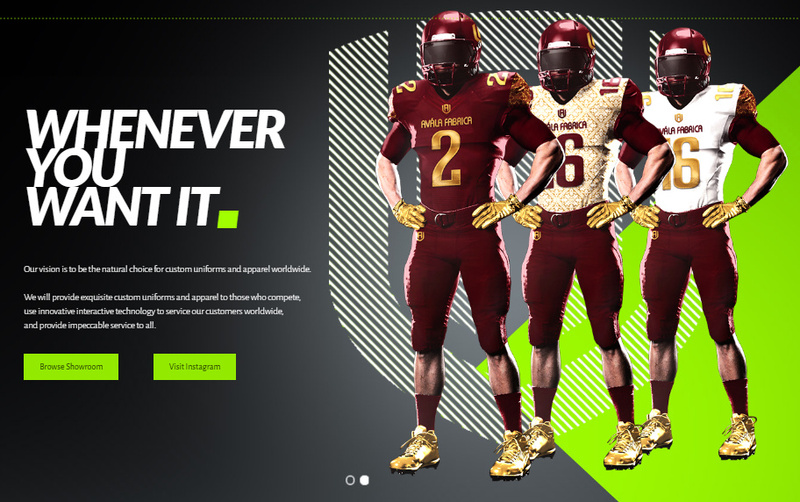 When speaking about the uniforms, it is not a secret how they look. However, these are only a few samples for marketing purpose. The final version may change. It is obvious that our helmets will be painted by Ciski Custom. It will be exactly the same as on the visualization. Moreover, you can all expect a professional photo session, a video promotion and us being a part of various events in Gdansk. 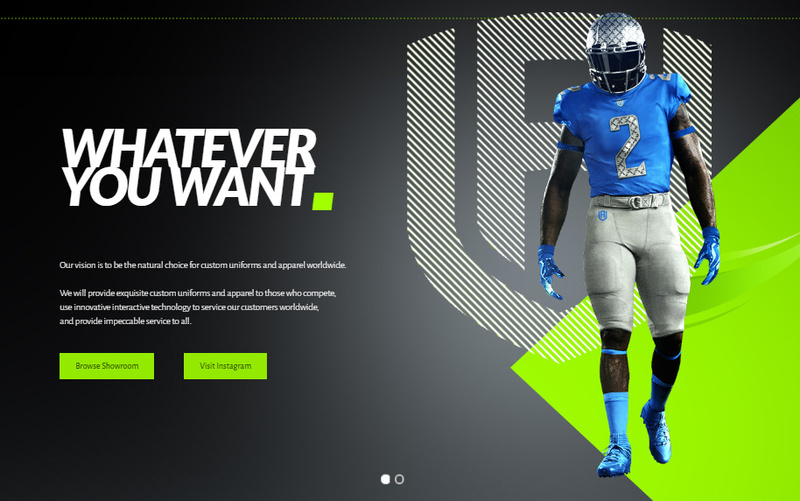 We would like to develop in 2 areas, sport and marketing. 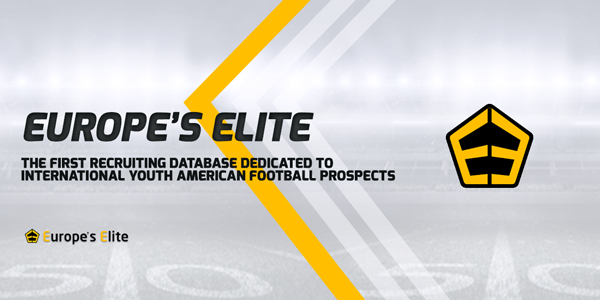 We maintain the constant contact with the Polish League of American Football and other teams in Poland. In general, I am very curious to learn more about Vikings. I even went to UK this year to visit York city and the Viking museum - Jorvik. In the future we want to see the potential of the Scandinavian warriors growing."